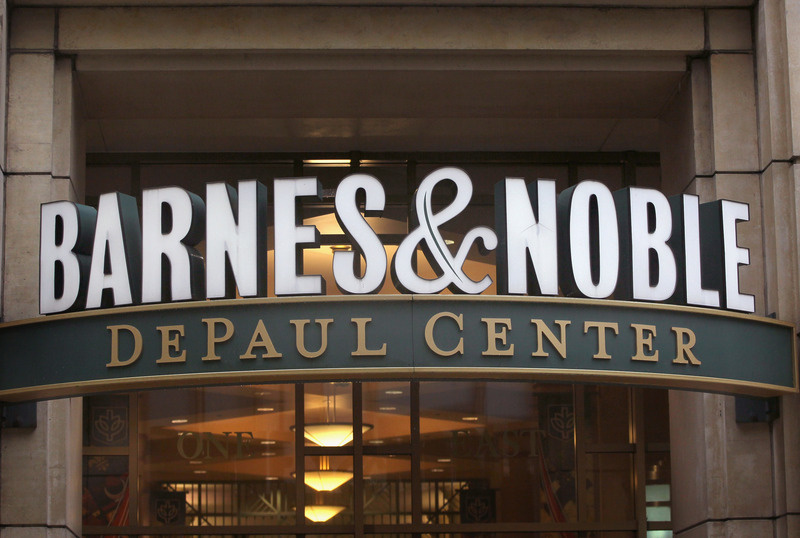 Announcing its intention to cross the Atlantic back in August, bookseller Barnes & Noble has today kicked-off its campaign to leverage ereader and ebook sales away from rivals Amazon and Apple with the launch of its NOOK Simple Touch readers and NOOK Bookstore in the UK. Pricing its base Simple Touch reader at £79 and the Simple Touch Glowlight at £109, Barnes & Noble matches Amazon’s Paperwhite on price in the UK, but comes in ten pounds more than the rival base Kindle product (which doesn’t feature touch). The readers would be nothing without a marketplace from which to purchase books, so with that in mind, Barnes & Noble has opened up its NOOK Store to consumers in the UK, providing access to more than 2.5 million titles (which includes Books, newspapers, magazines comics and also NOOK apps). The company had previously announced retail partnerships with John Lewis, Argos, Sainsbury’s, Dixons and Waitrose, Blackwell’s and Foyles, but today adds Walmart-owned Asda to its expanding list of supermarket partners. Barnes & Noble has also launched its range of tablets — the Nook HD and Nook HD+ — but they remain available for preorder, with prices set at £159 and £229 respectively. However, the bookseller does note that deliveries are set for November 22. Today’s launch comes a number of weeks after Amazon opened orders for its new Kindle range and Apple launched its new, smaller tablet — the iPad mini. With an impressive selection of books, newspapers, magazines and apps available, Barnes & Noble will hope that its retail partners can help drive sales in places where Amazon couldn’t, undercutting Apple on price with its selection of ereaders and tablets. It is estimated that Amazon controls around 90 percent of ebook sales in the UK, so Barnes & Noble has a big job on its hands if it believes it can impact a market dominated by its rival. Read next: Valve stays true to its word, opens Steam Linux beta seeking 1000 "experienced Linux users"